This giftcard comes in the Euro currency and can only be redeemed by battle.net accounts handling the Euro currency. Exploding with fun! 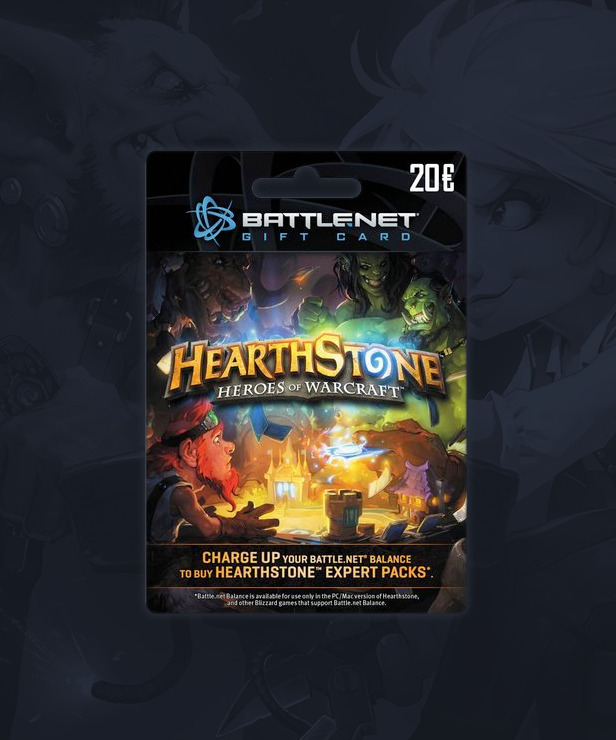 Use the Battle.net giftcard to buy Hearthstone packs or other Blizzard games digitally on Battle.net. The giftcards are delivered as a digital code within 7 days of purchase.